ST. GEORGE — Kolob Reservoir was closed to the public Friday and will remain so through Nov. 1 as state wildlife officials launch an effort to kill off a trio of fish species illegally introduced there. The Utah Division of Wildlife Resources announced Sept. 1 that yellow perch, bluegill and green sunfish has been put in the reservoir by an unknown party. The fish pose a threat to existing fish species, which prompted officials to drain the reservoir so chemicals can be used to kill the fish that remain. The illegal fish compete for food with the native fish, as well as eat younger fish, which can lead to smaller fish populations and smaller fish overall for anglers to catch, according to DWR officials. In the wake of the Sept. 1 announcement, the DWR raised the limit on trout to eight a day until the reservoir is treated with rotenone, a chemical that is deadly to fish. Rotenone, a natural product derived from the roots of South American plants, is specifically toxic to gilled organisms because it interrupts oxygen uptake from the water at the cellular level. It also completely decomposes without leaving any harmful residue. The DWR has also been working with the Washington County Water Conservancy District, which oversees the reservoir, to gradually drain Kolob prior to the chemical treatment. As of Oct. 2, Kolob was at 0.5 percent of its overall 5,586 acre-foot capacity due to draining, according to the water district. Rotenone treatment will take place next Monday and Tuesday. Public access to the reservoir will be closed through Nov. 1. The Virgin River and other Southern Utah waters have been subject to rotenone treatment in recent years to exterminate invasive species that threaten native populations. 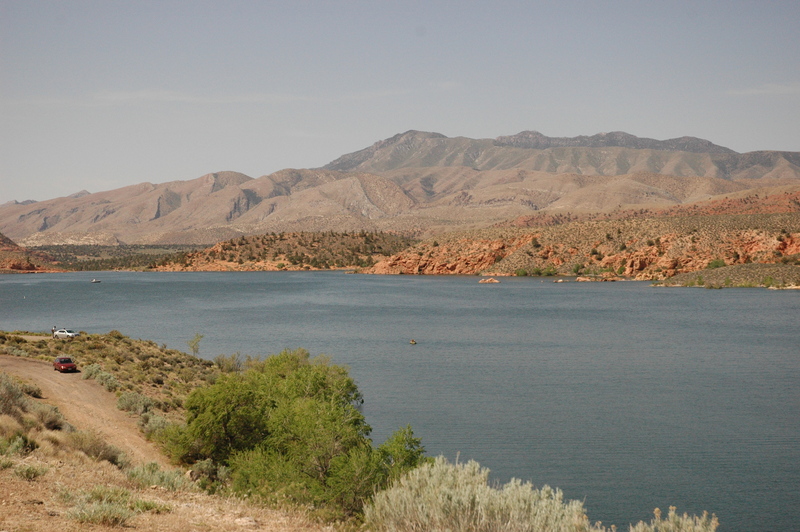 In 2015, Gunlock reservoir had to be drained and rotenone-treated due to illegally-stocked fish. Wildlife and water officials have also had to deal with illegal smallmouth bass introduced at the Quail Creek Reservoir. While efforts to remove the fish have helped keep the population from expanding, rotenone treatment remains a possibility. 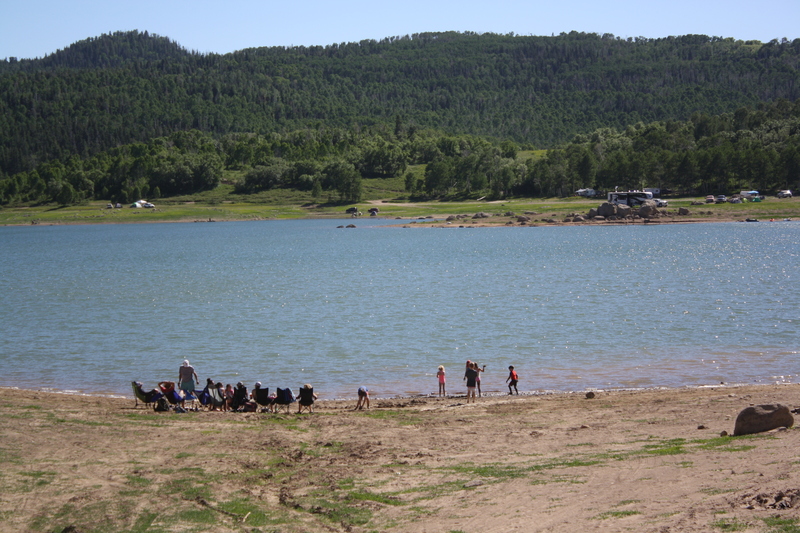 The DWR, water district and sportsman groups are offering a $3,000 reward for information leading to the conviction of the parties responsible for illegally stocking the fish at Kolob. If convicted, consequences could include paying the cost to treat the reservoir, which is estimated to run between $15,000 and $20,000, according to the DWR. Anyone with questions about the rotenone treatment at Kolob Reservoir, can call the DWR’s Southern Region office at 435-865-6100.